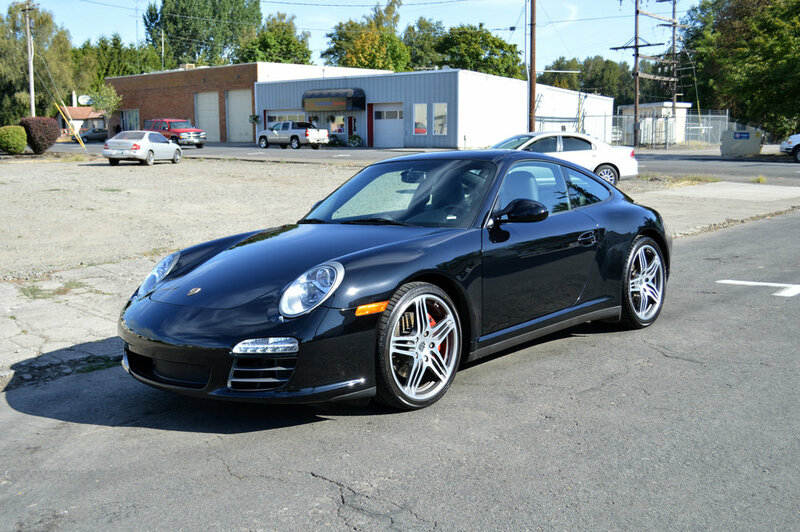 This Porsche Carrera 4S received a 2-step paint correction to remove minor scratches and swirls. After the paint was fully corrected we applied Optimum Gloss Coat, a 2 year ceramic coating that will keep the paint glossy without the need for regular waxing. Optimum Gloss Coat also has great release properties so bugs, tree sap, road tar, and dirt comes of more easily and will make washing safer and faster.